Stable delivery:7 to 15 workday after confirming the order. Connect to minimize induced signal noise. Testing devices for FCC and CE Acceptance. 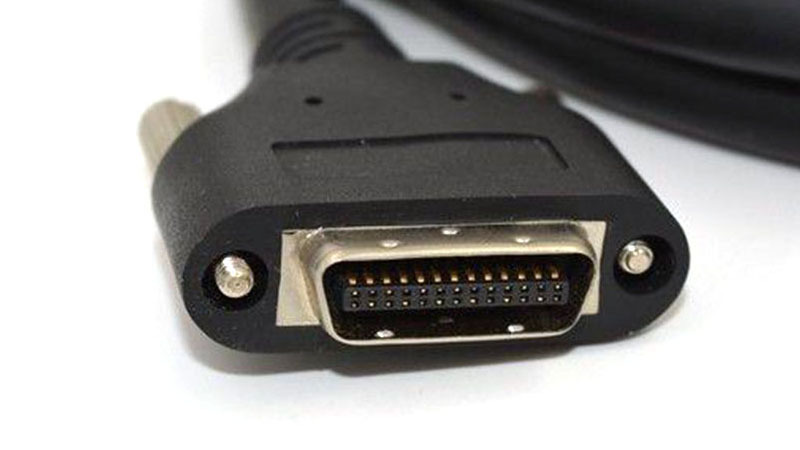 Adam® 85MHz Standard Camera Link Cables Assemblies. 1. Camera Link interface,with Power for options. 3. 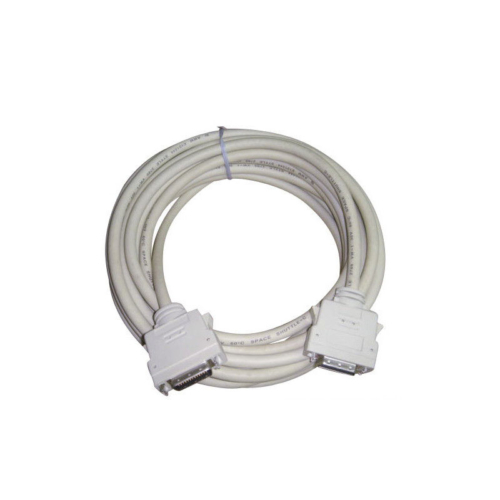 Cable body is robust, ultraflex for chain system,can work in -40℃ ~+ 80℃. 6. Robust,can be used in chain system. 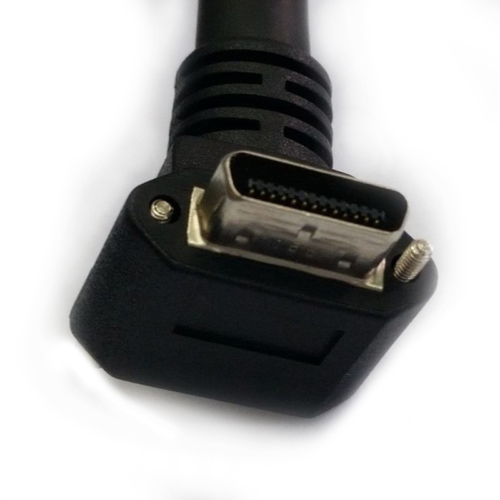 as well as provided OEM for famous connector brands. 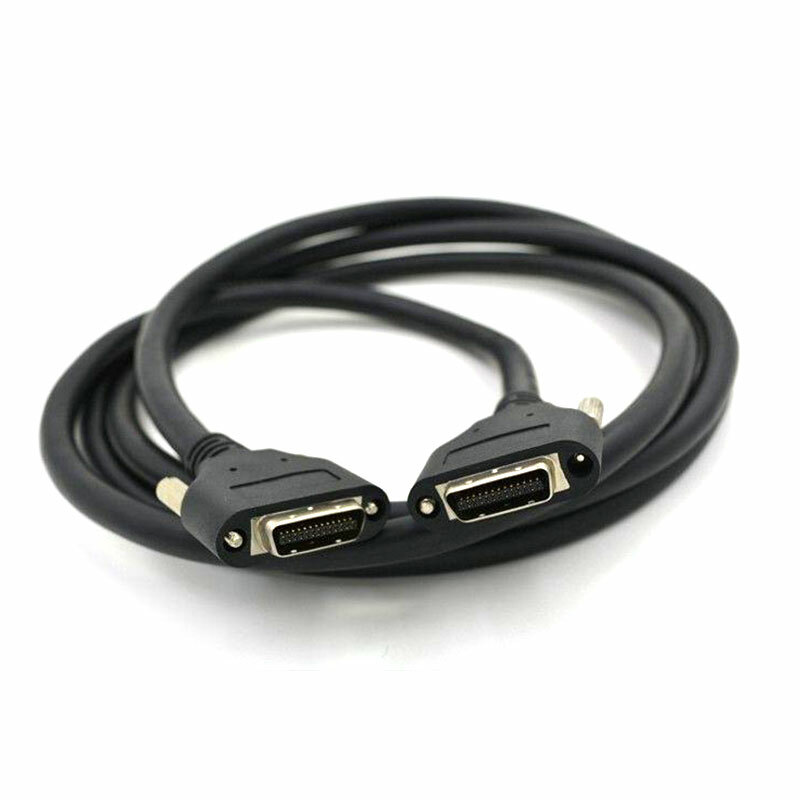 One-stop supplier, various types of connectors and cables for your choice. Professional sales team with ERP system to provide the best service for you. 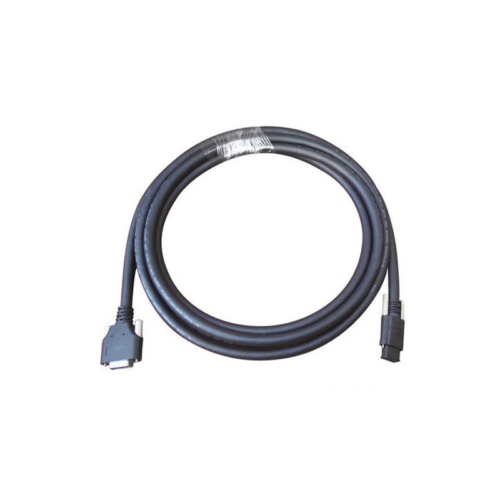 We are the manufacturer with more than 5 years experiences of industrial camera cable. During these years we service for Horise, Balser, Smartak, Bitflow etc. And we increased more new technical equipment. So we have the advantages both in the price and the lead time. The Wire Testing Machine is for testing comprehensiveness of cable like insulation. Then to make sure the safety of the wire to avoid short circuit or case broken. Microcomputer twisting machine for two pairs of twisting wire’s setting. Then to make sure they are different reduce signal’s interference. The Low resistance testing can test the common range of resistance cable. Then make sure all the cables achieving the standard range. Tensile Testing machine will examine the tensions of the cables . Then to ensure the bending of cable. The bending is more than 10 million times and the general type is more than 5 million times. Your comments and interests are much appreciative, please send your requests to us. Our sales stuff will provide detailed quotation, specification sheet and catalog to you for reference.